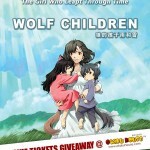 The much anticipated Wolf Children anime movie by director Mamoru Hosoda (The Girl of Leapt Through Time / Summer Wars) will be opening in Singapore on 6 Sep 2012. 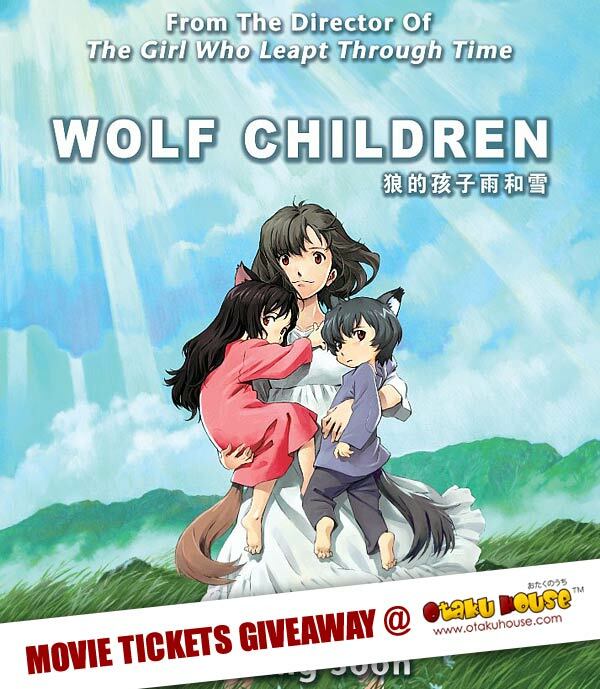 Otaku House will be giving away FREE in-season pairs of movie passes to Wolf Children! 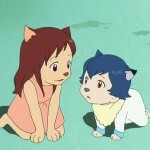 1. Who is the director of Wolf Children. 2. 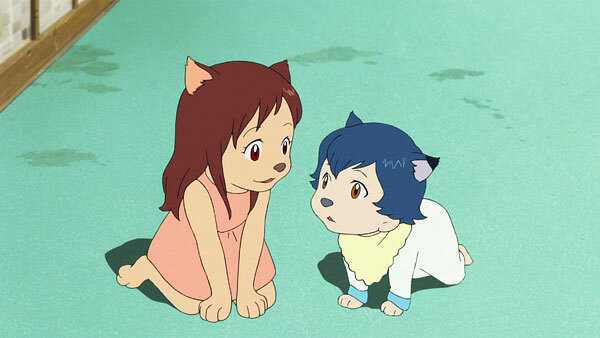 Which wolf child is cuter; Ame (boy) or Yuki (girl)? We will contact the winners through Facebook Message so ensure your facebook message is activated! Update: Winners have been contacted via Facebook Message. 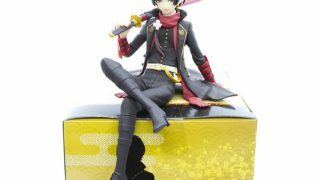 Winners please reply to Tsukuyo Nin by 14 Sep or we’ll give the chance to the next hopeful! 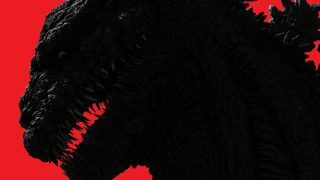 *Free movie tickets are only available during the cinema run in Singapore from 6 Sep to end Sep 2012. Hana, a nineteen-year-old college student, falls in love with a man only for him to reveal his secret; he is a Wolf Man. 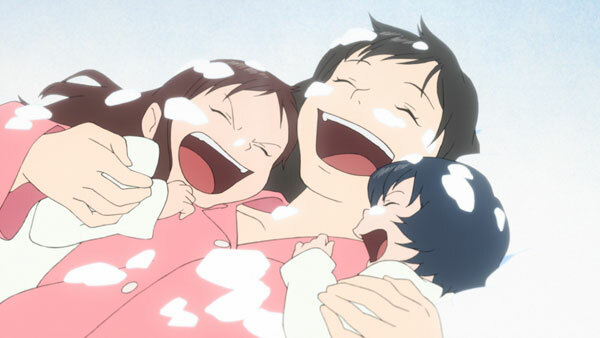 Eventually the couple bear two children together; a son and daughter they name Ame and Yuki who both inherit the ability to transform into wolves from their father. 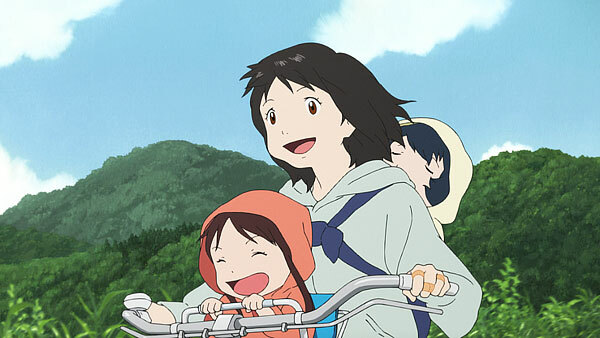 When the man Hana fell in love with suddenly dies, she makes the decision to move to a rural town isolated from society to continue raising the children in protection. But as the children grow up, they will have to make a choice: whether to live as a human or a wolf. 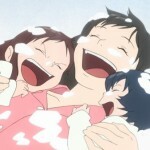 And Hana too, she must make a decision soon. 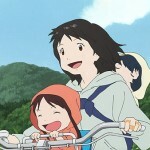 How will she watch over her two wolf children as they make their choices?